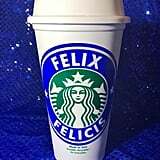 Looking for a travel mug to store your Felix Felicis? 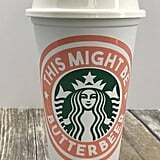 These Harry Potter-themed tumblers definitely caught my eye, especially with their added Starbucks inspiration. 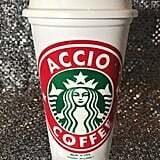 If you were grabbing a drink to-go from the Three Broomsticks, I'd hope they'd look a little like this. 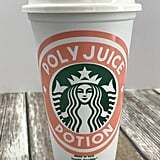 Plus, each mug comes with a protective lid, so you can avoid any pumpkin juice spillage in (and out) of the Great Hall. 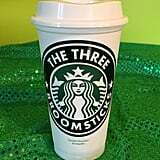 These tumblers are sure to add a magical touch to any morning commute, even if it isn't by broomstick. 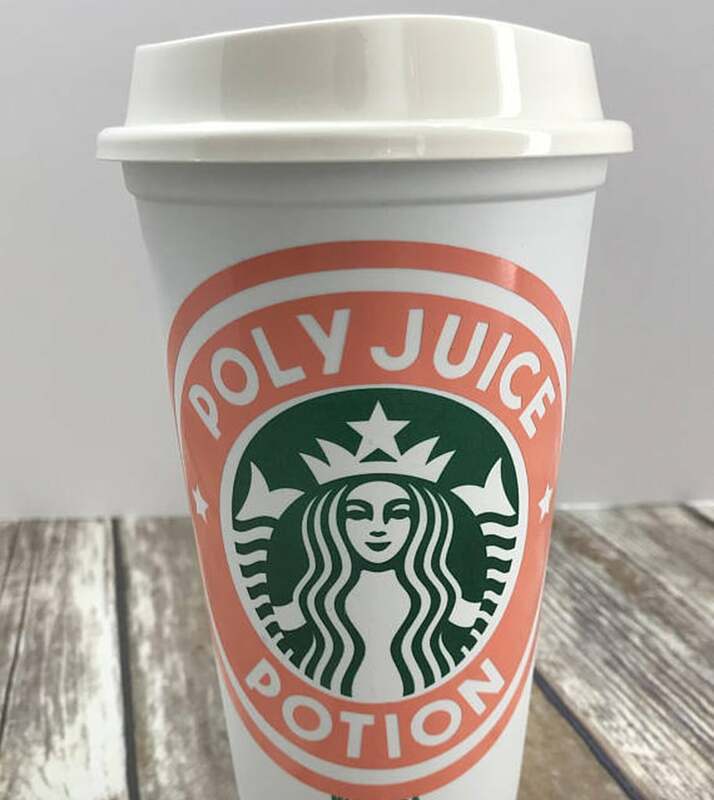 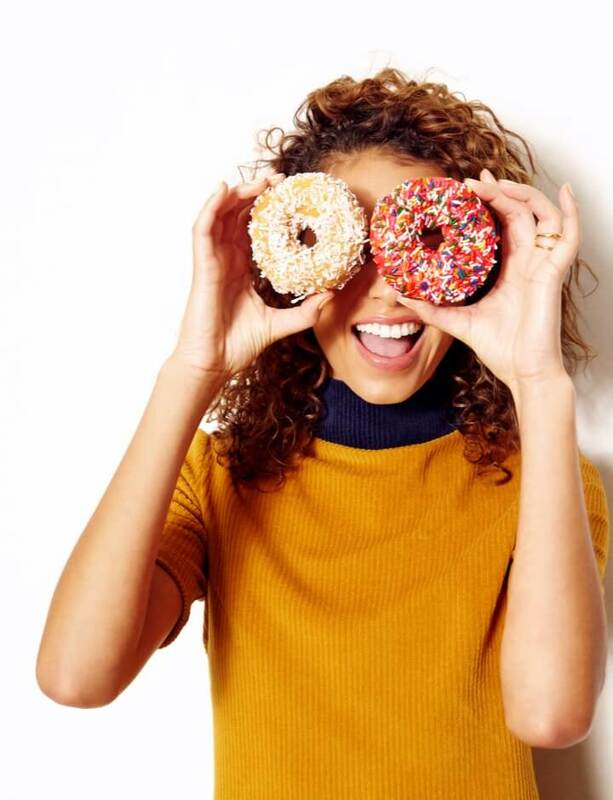 Whether your guilty pleasure is Butterbeer, you're experimenting with Polyjuice Potion, or you're sticking with your regular a.m. latte, keep reading to see more of these mystical mugs and be sure to check out our other affordable Harry Potter gifts.